Where did CNN go in a Search for ~ Sunday Best: The Traditional Church Hat? 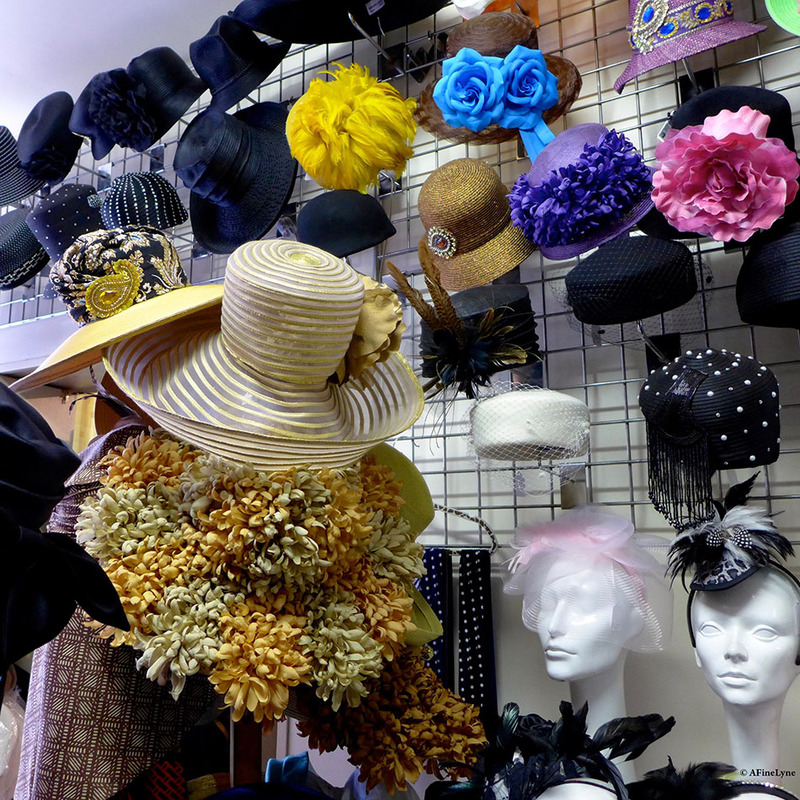 When CNN decided to investigate the tradition of the Sunday Church Hat, we were not surprised that they ended up at Evetta Petty’s Harlem’s Heaven Hat Shop, and couldn’t wait to share the CNN video with you. Next Next post: Harlem Stage ~ 2018 Spring Performing Arts Season!